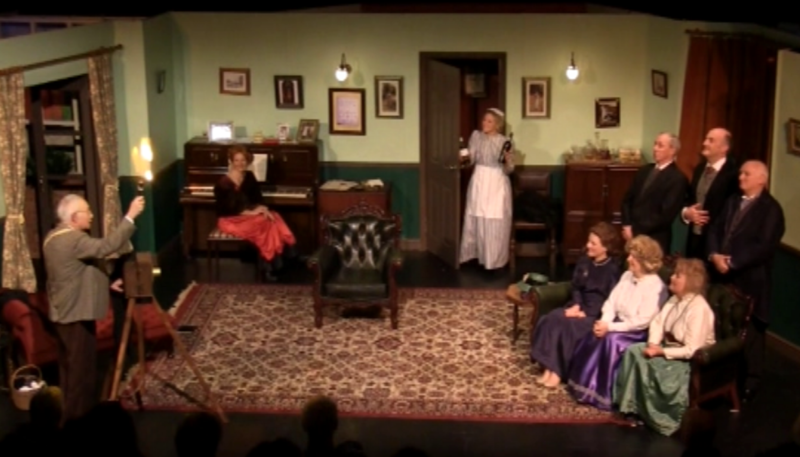 Welcome to the website of Trowbridge Players, the amateur dramatics society for Trowbridge in Wiltshire. Visit the “News” page to find out more about what we have done and are doing now and in the future. Please also visit the “News” page if you’d like to add yourself to our mailing list for receiving emails about things as they happen.